Shul no longer a card-carrying Conservative: Netivot Shalom, USCJ part ways over dues standoff – J.
Congregation Netivot Shalom remains as much a Conservative synagogue today as it was in 1989, when opened its doors. However, it can no longer call itself a member of the United Synagogue of Conservative Judaism. 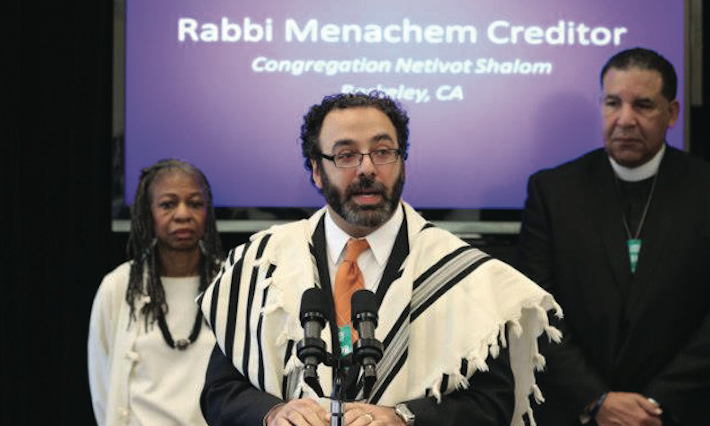 The Berkeley shul had its membership pulled in late December because USCJ would no longer accept the cut-rate dues Netivot Shalom had been paying to the Conservative movement’s New York–based umbrella organization, according to Michael Tarle, Netivot Shalom’s president. Tarle said the synagogue has struggled financially, and for the last several years had been paying its annual USCJ dues at a reduced rate of $2,000. Had the synagogue been paying its full dues all these years, payments would have averaged around $24,000 a year, according to Tarle. The suspension came after a period of negotiation between the synagogue and USCJ. Starting in September, Tarle spoke with several of the organization’s executives, but to no avail. The suspension letter arrived Dec. 31. In 2012, USCJ ran a deficit of $3 million. To help increase revenue, USCJ raised dues marginally for synagogues that had been paying in full and began to ask for more from synagogues that were paying at reduced rates. Netivot Shalom was asked to pay four or five times what it had been paying. Regarding Netivot Shalom’s financial challenges, Tarle noted that the synagogue hopes to refinance a mortgage that has it paying $25,000 a month, with a balloon payment due at the end of next year. Tarle noted that aside from a webinar training seminar for lay leadership, Netivot Shalom didn’t take advantage of many USCJ membership benefits, anyway. 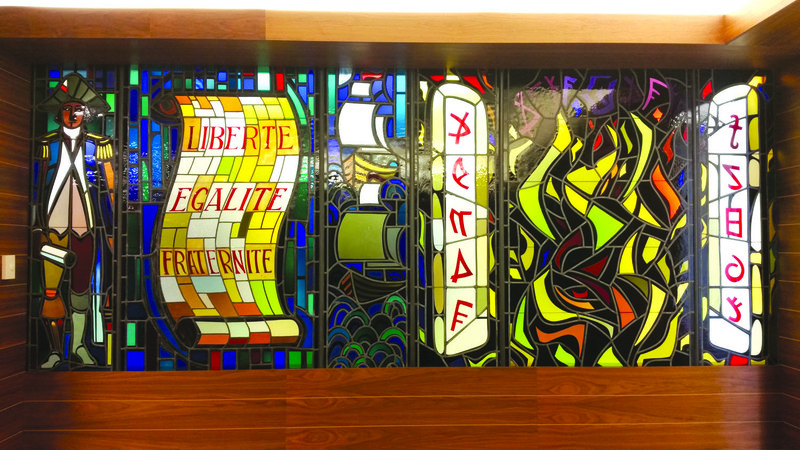 Other Conservative synagogues, however, do take advantage of benefits that include participation in the Conservative movement’s youth organization, USY (United Synagogue Youth), and having access to USCJ consultants on issues such as Jewish education and leadership training for lay leaders. 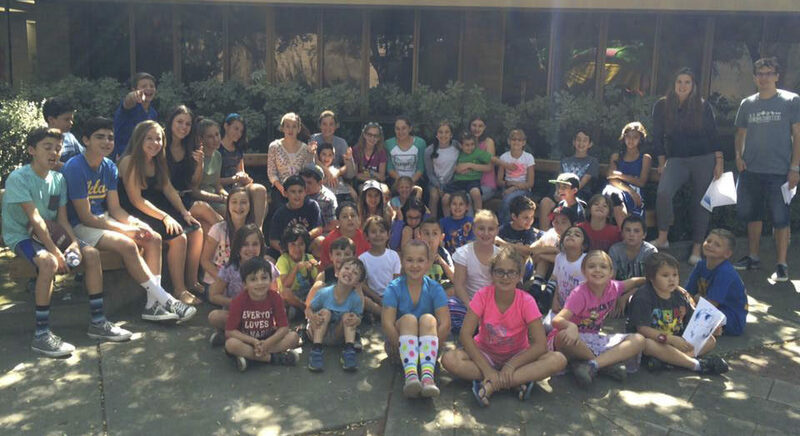 Netivot Shalom’s split from USCJ echoes past disenchantment with the organization by a number of Conservative synagogues. In 2008, three Canadian synagogues quit the USCJ because of high dues. A year later, more than 30 North American shuls threatened to withdraw from the organization because they felt it did not meet their needs. In 2011, a group of Conservative synagogues, collectively known as the Hayom Coalition, called USCJ “insular, unresponsive and of diminishing value to its member congregations” according to the Jewish Daily Forward. United Synagogue claims more than 600 member congregations, a 14 percent drop over the previous decade according to a 2011 study. Netivot Shalom isn’t the only synagogue to be suspended over dues. Last month, a similar thing happened to Tree of Life Or L’Simcha in Pittsburgh. At Netivot Shalom, reaction to the suspension has been mixed among congregants, Tarle noted.